I’ve got to believe that there are other metal bands from Taiwan, but the only one of which I am aware is Chthonic. Chthonic is a breed of band that proves that metal is one of those art forms that truly transcends national borders and that each new region that metal touches brings their own distinctive style to the proceedings. 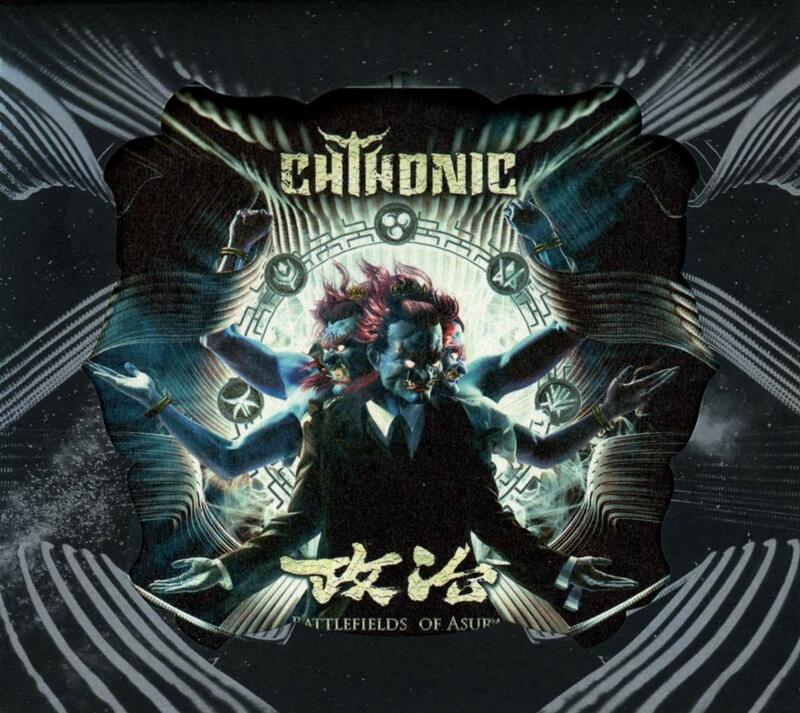 Chthonic can primarily be seen as a death metal band with theatrics and symphonic elements combined with the use of traditional Taiwanese instruments and lyrics drawing upon the folklore of Taiwan and their struggle for independence from China. Chthonic is also one of those bands whose interests in promoting human rights issues is as paramount as the craft of their music. This is evidenced by lead singer Freddy Lim’s recent election to Taiwan’s legislative body in 2016. Think of that. This would be like James Hetfield being elected to the House of Representatives. Bizarre and cool. I’m honestly kind of surprised to see Chthonic releasing an album in light of Freddy’s political duties. Freddy is still screaming in full bloody death metal style and the band is still providing the same theatrical style of death metal they are known for. I’m not sure that this latest album is breaking any new ground for the band, but it’s a solid effort and fans of the band should be pleased with the result.